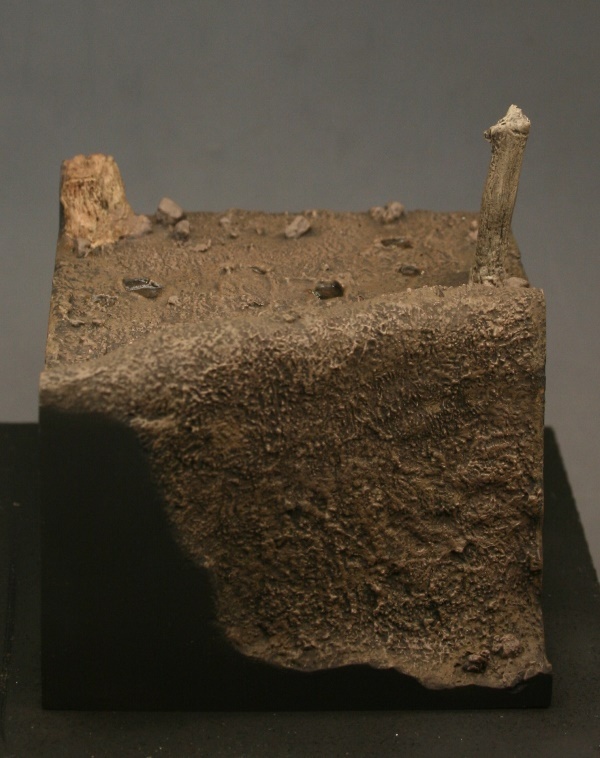 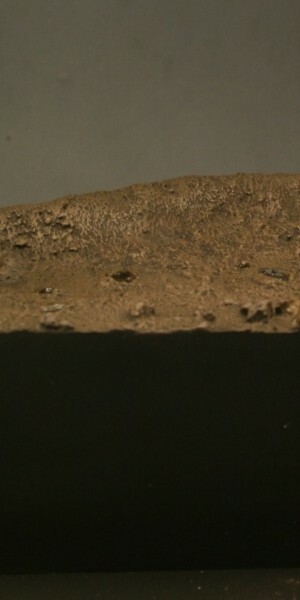 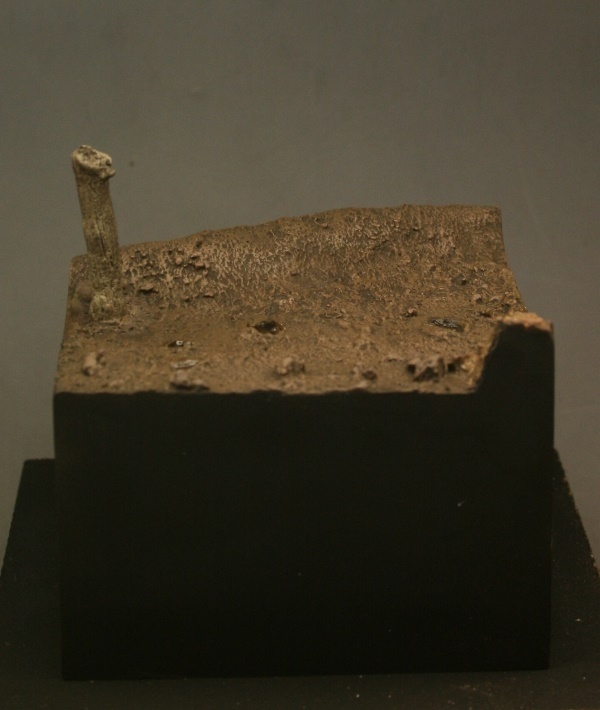 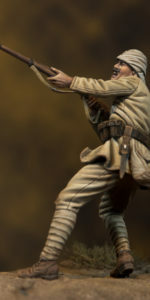 A further release our diorama base series features a 60mm square single piece casting showing a patch of no man’s land in the early part of World War One. 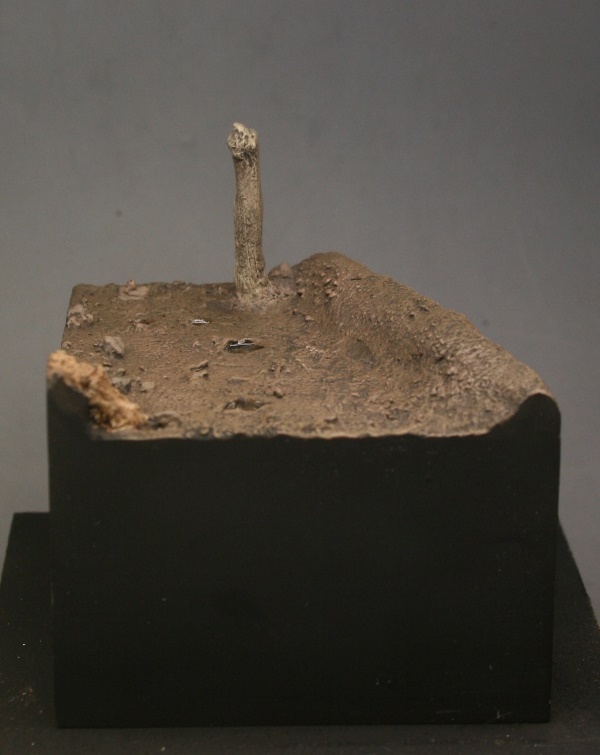 Sculpted by Dave Maddox this highly detailed resin casting is complete with resin fence post and a sprue of photo-etch barbed wire to add further detail to this scene. 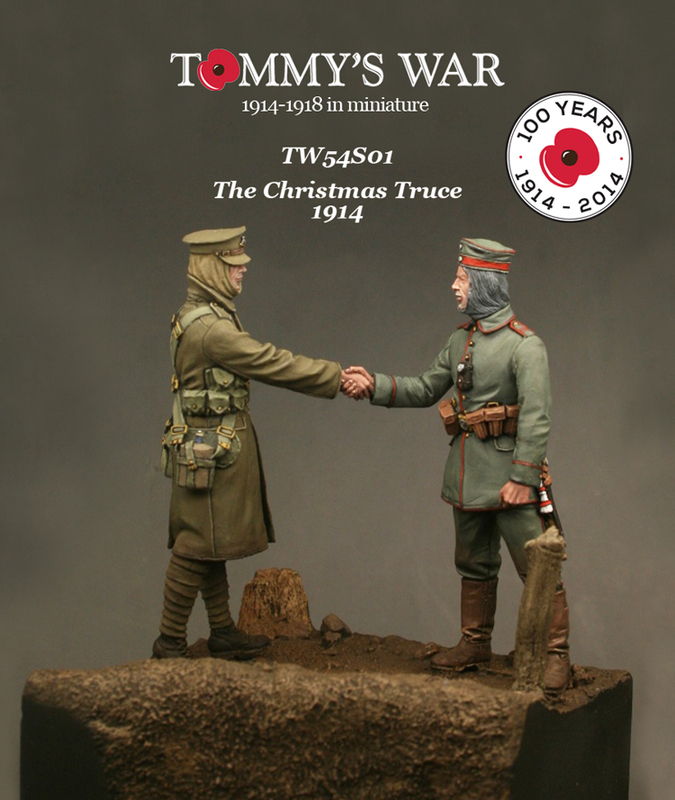 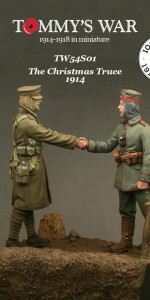 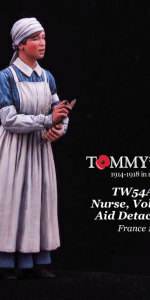 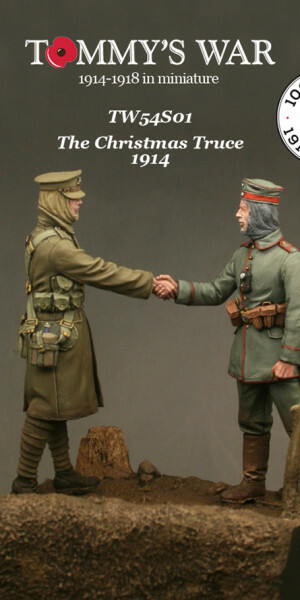 The base will work well with a number of the Tommy’s War releases but was designed to showcase figures TW32S02 (Christmas Truce). 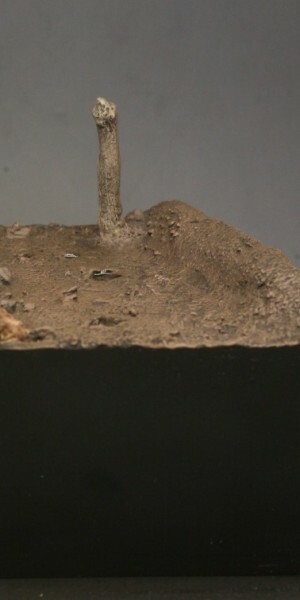 The base comes complete with a section of photo etch barbed wire. 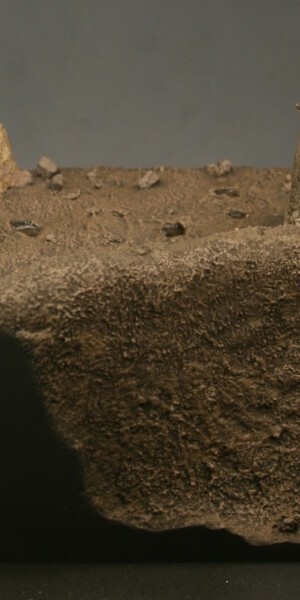 There is increased shipping cost for this base due to it’s weight. 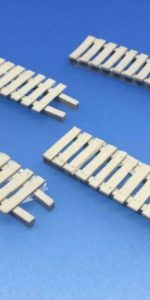 Please note that the base is supplied unpainted and requires some assembly and painting. 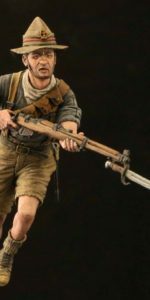 This product is not suitable for children under the age of 16.